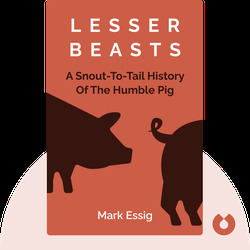 Lesser Beasts (2015) relates the long and fascinating history of the pig. Often considered an inferior creature, the pig is actually the sole animal that has stayed connected to us since the beginning of our existence. 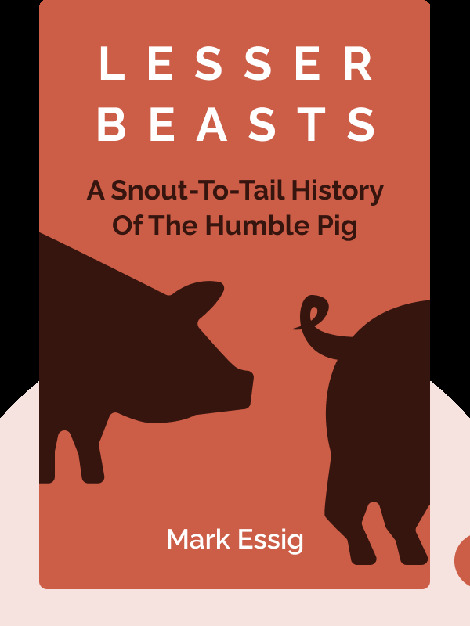 The pig’s reputation has taken plenty of blows over the years – and today, due to modern farming practices, its welfare may be suffering more than ever. Mark Essig has a PhD in history and is the author of Edison and the Electric Chair. He has also written for The New York Times, the San Francisco Chronicle and the Los Angeles Times.